The Swedish 100 miles Challenge is about taking on the long run, in Sweden, in all seasons. 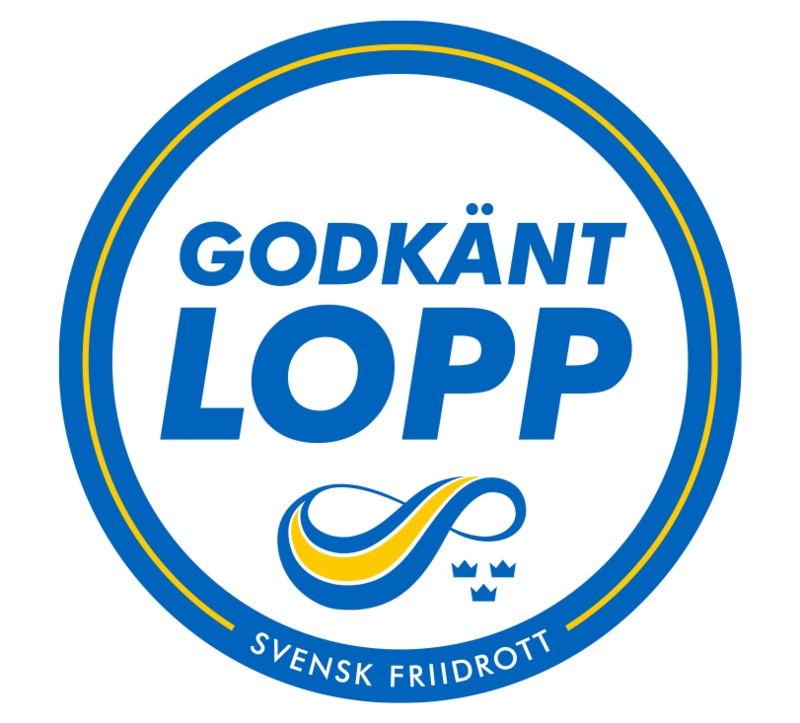 The task to complete is to finish the four Swedish 100 miles races, one in each season, and this within a 12 month period. To finish means to complete each race within the cut off time set for the race. 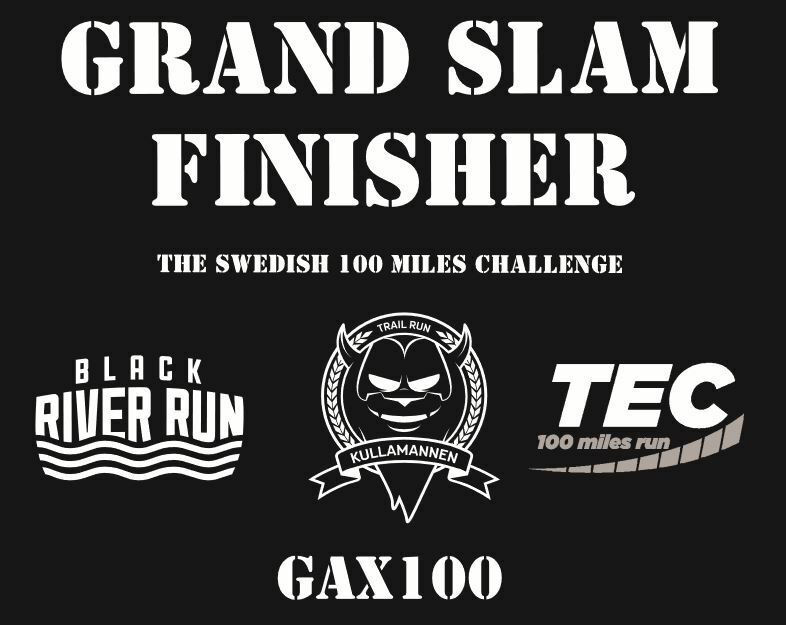 Completing The Swedish 100 miles Challenge will enter you in to our Hall of Fame of 100 mile endurance athlets. 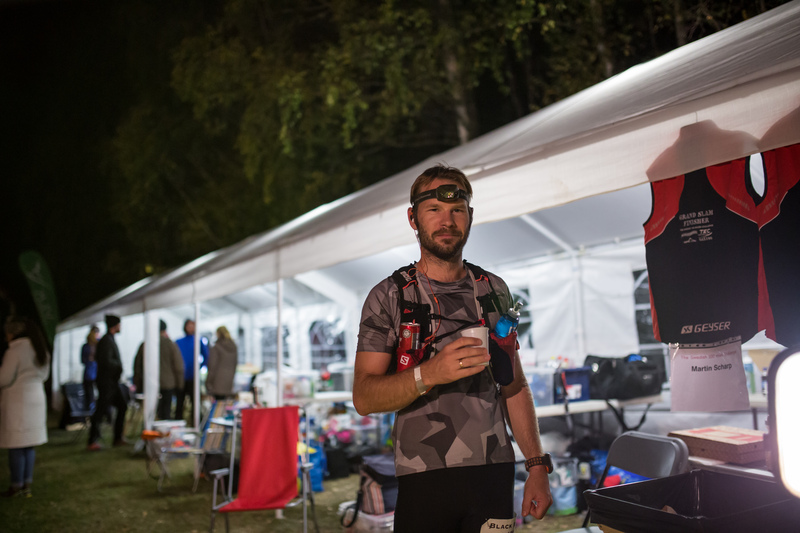 The Swedish 100 mile Challenge was opened in the fall of 2013 after that 2 races were finalized that year, TEC100 and BRR100. At that time we also got the three first entries to the Silver List. Since then the Silver and Gold lists have grown and at the Arctic Ultra 100 in January 2015 the first four became Finishers of The Swedish 100 mile Challange. The first athlets to reach the Diamond List did so at the Artcic Ultra in January 2015. The first entries on the Golden List were made at the GAX100 in July 2014. 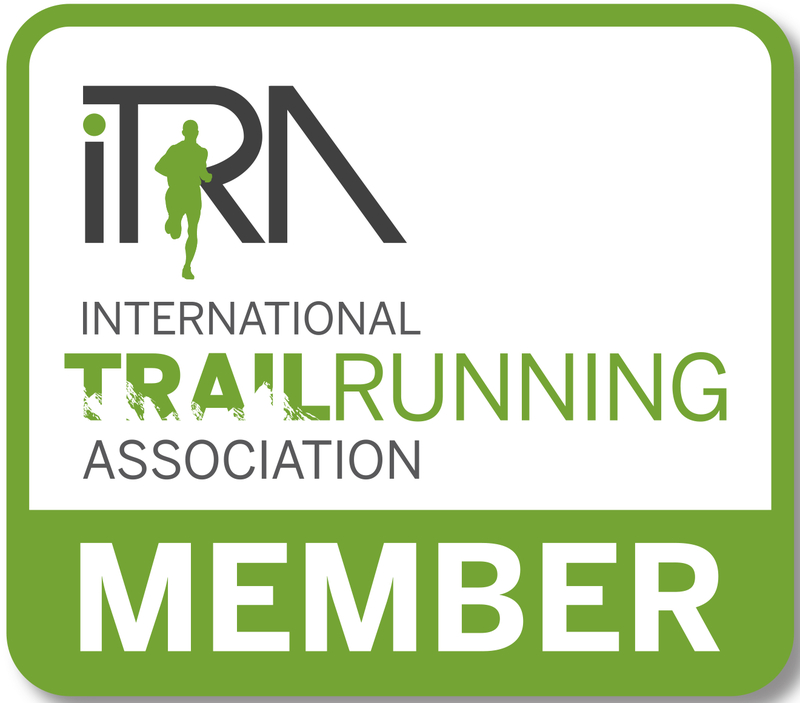 The first entries on the Silver List were made at the BRR100 in Sep 2013. Note: The total time is the best time combination for 2, 3 or 4 races within a 12 month period, not neccesarily the same races that gave the entry on the list, the time might have been better in later races.